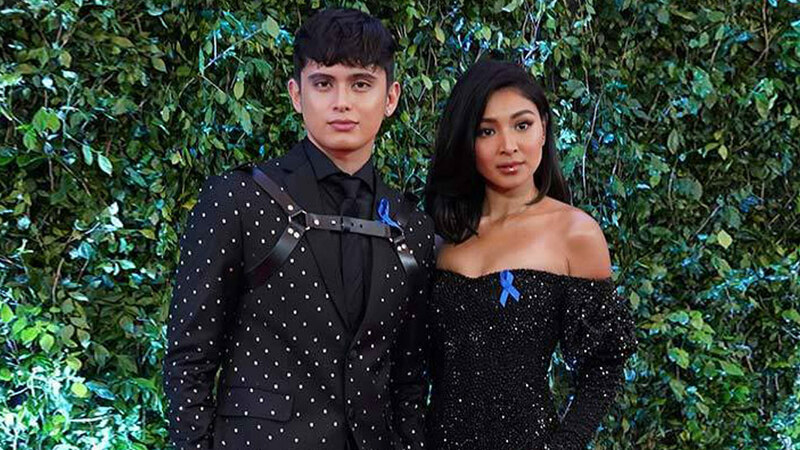 Nadine Lustre, James Reid, Maymay Entrata, and more stars dressed to impress. 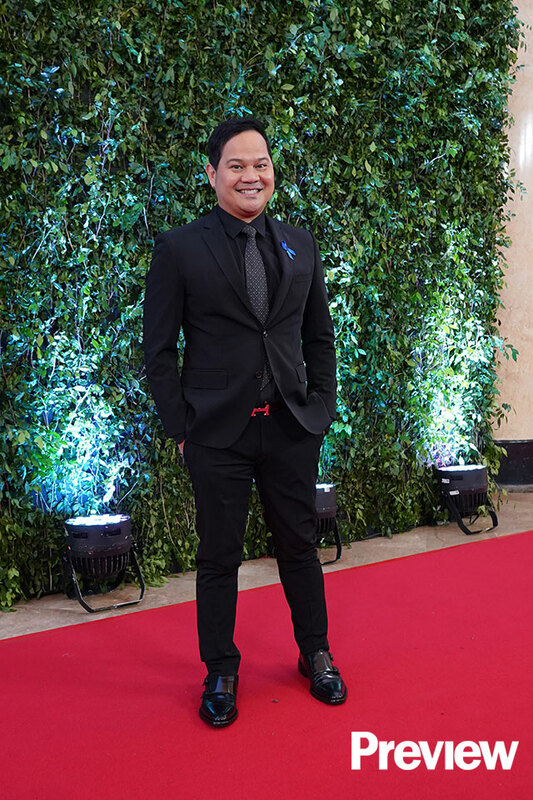 The annual Star Magic Ball is back with a new name! 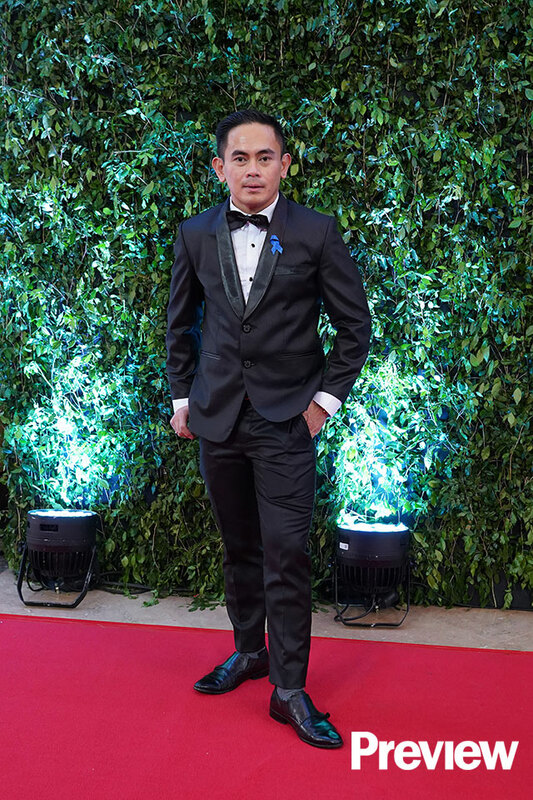 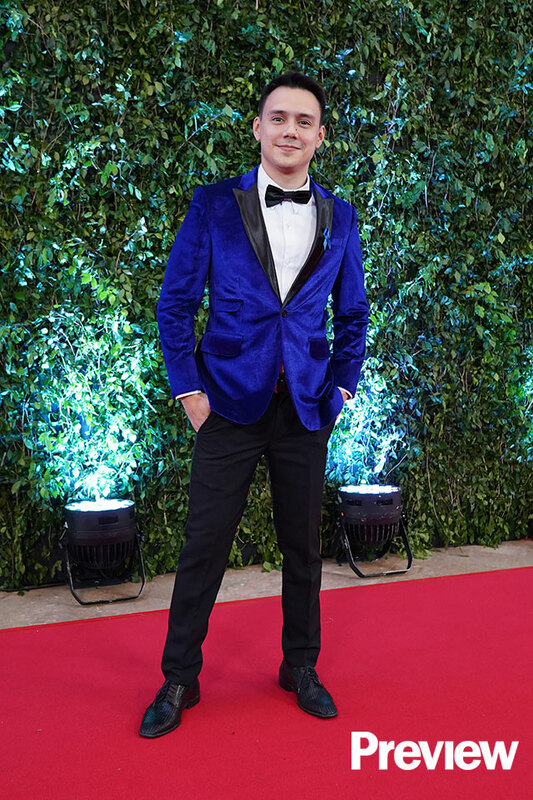 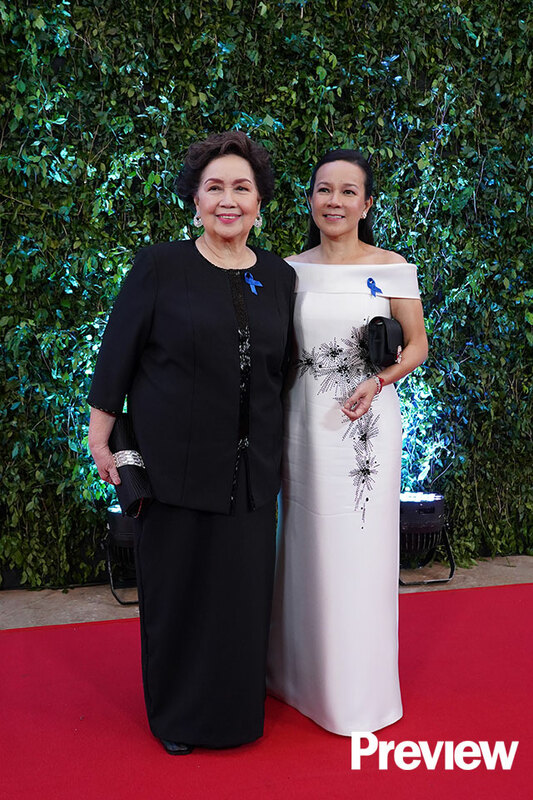 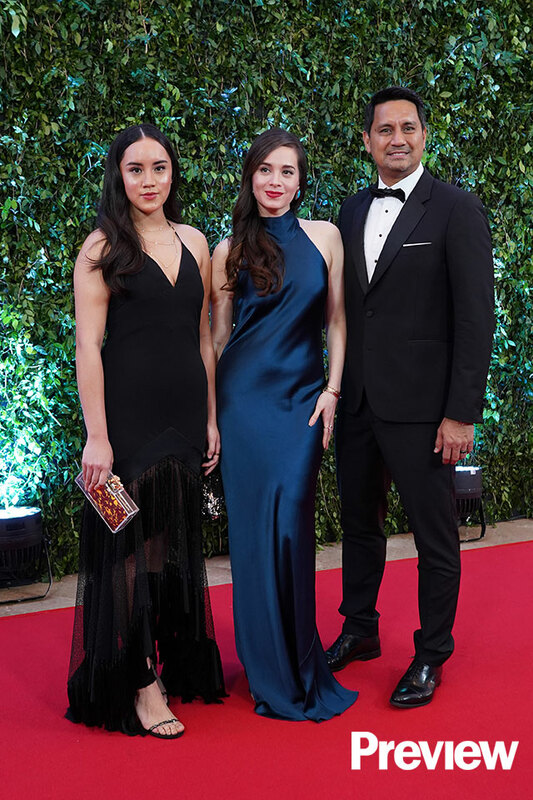 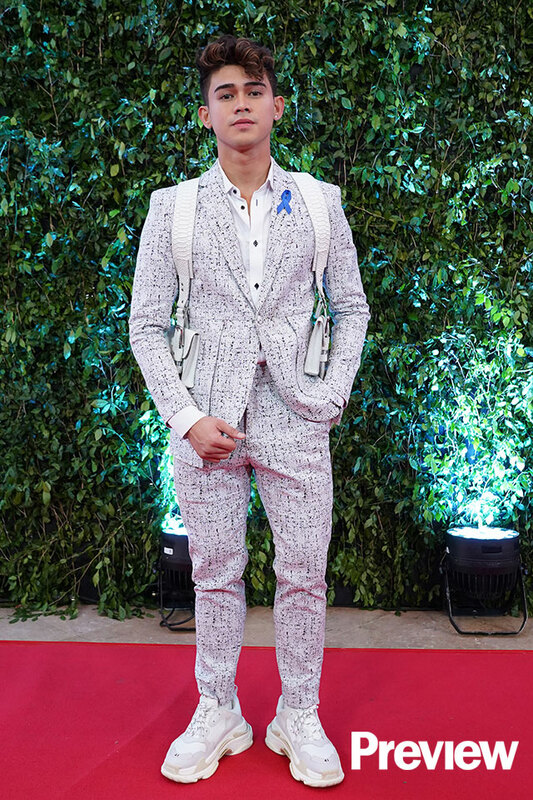 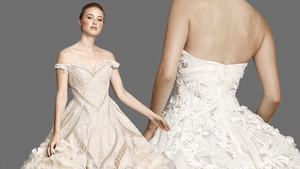 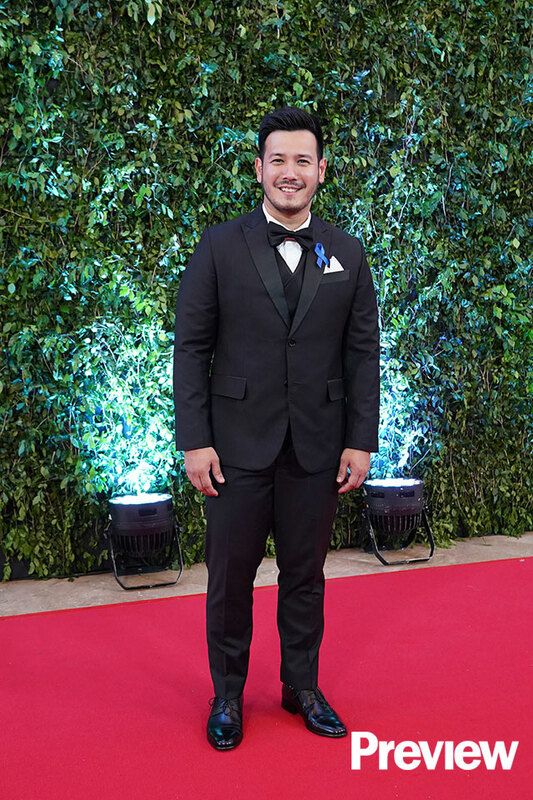 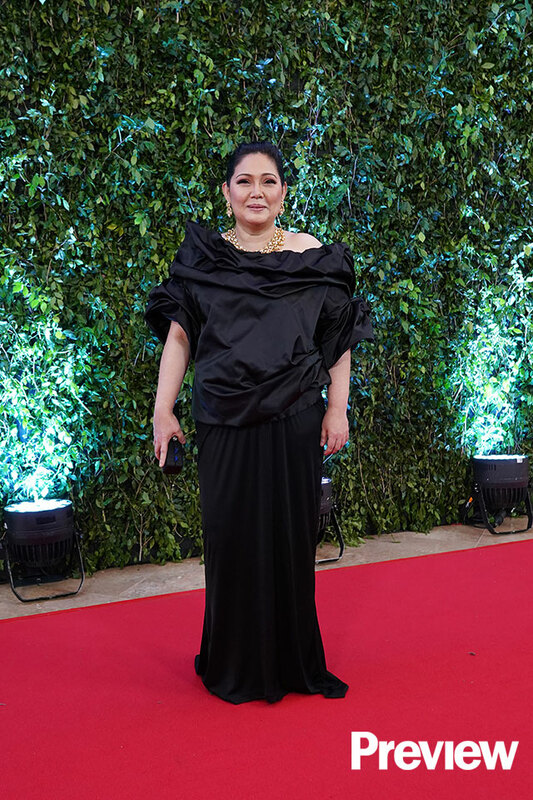 A bigger and better ABS-CBN Ball 2018 features a more extensive celebrity guest list for the benefit of Bantay Bata Children's Village 163. 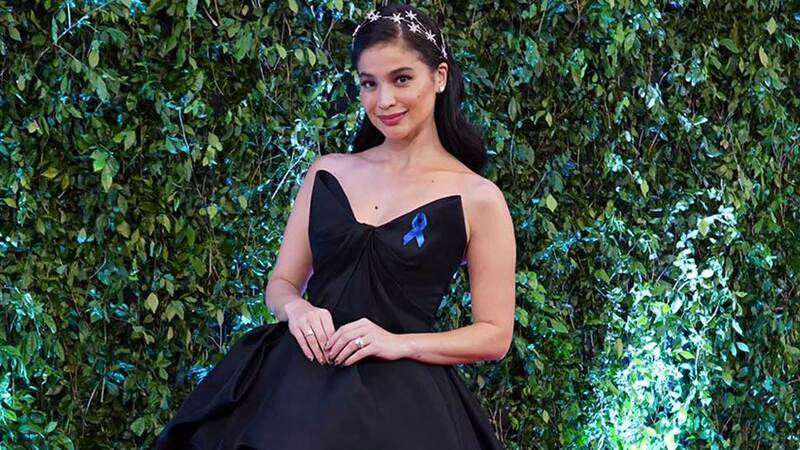 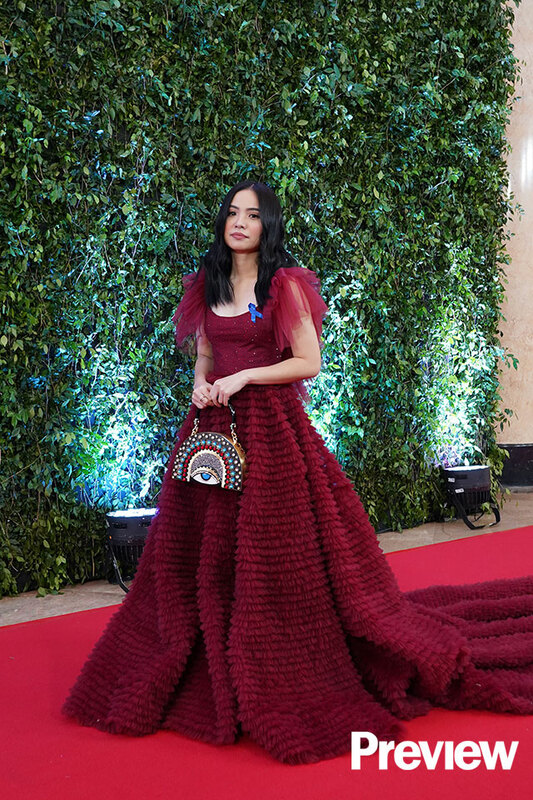 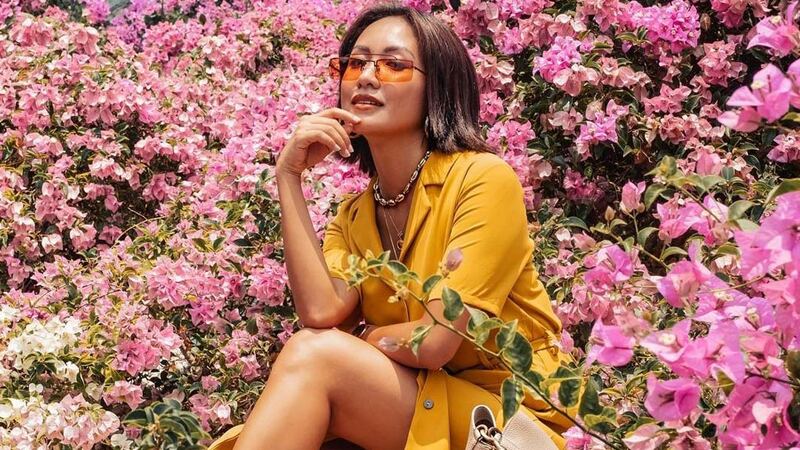 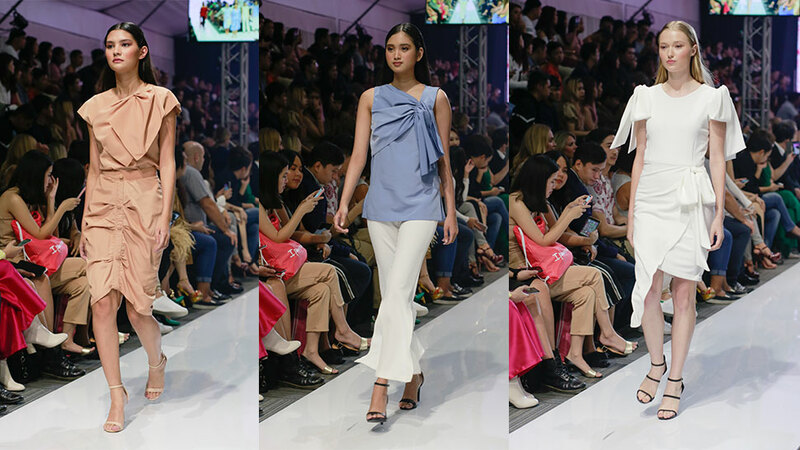 As the much-anticipated event opens its doors to other local talents beyond Star Magic, expect the red carpet brimming with impeccably dressed A-listers and scene-stealing headturners.